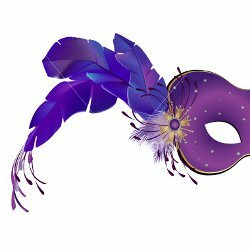 San Lazzaro celebrates Carnival with a parade is in piazza Luciano Bracci at 3pm, at the presence of the "Città di San Lazzaro" marching band and of the stock characters Dottor Balanzone and Lazzarone. The most creative and original masks will be awarded. For those who want to make their own costume, the Mediateca of San Lazzaro organizes afree loan of carnival costumes for children from 2 to 12 years old.